The UK Parliament is comprised of two chambers: the House of Lords, whose members are appointed by the government (usually for life); and the House of Commons, whose members are directly elected by voters in 650 constituencies under the "first past the post" voting system. Together, the UK Parliament is responsible for legislation affecting the whole of the UK. To see who else has represented Medway in the House of Commons, please go here. 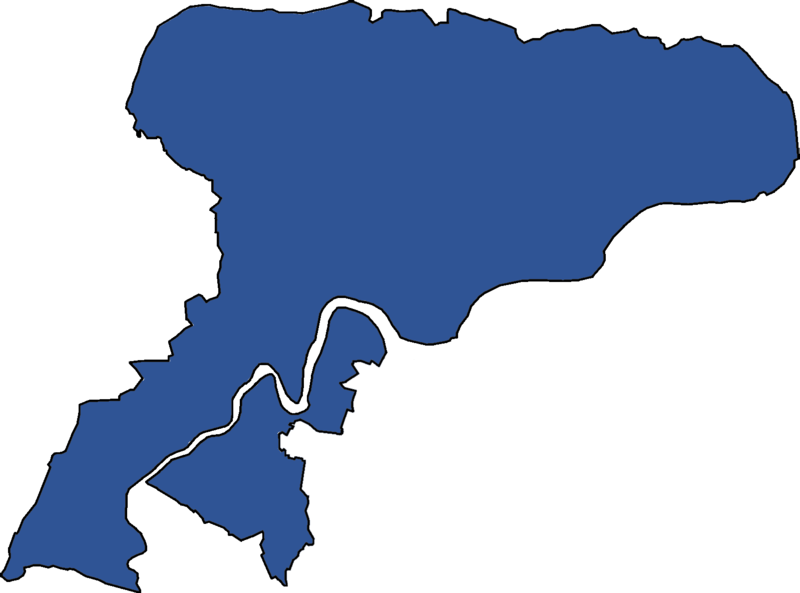 To see historical information for old constituencies covering Medway, please go here.